Dr Oei Hong Djien is considered the largest collector of Indonesian modern and contemporary art in the world. 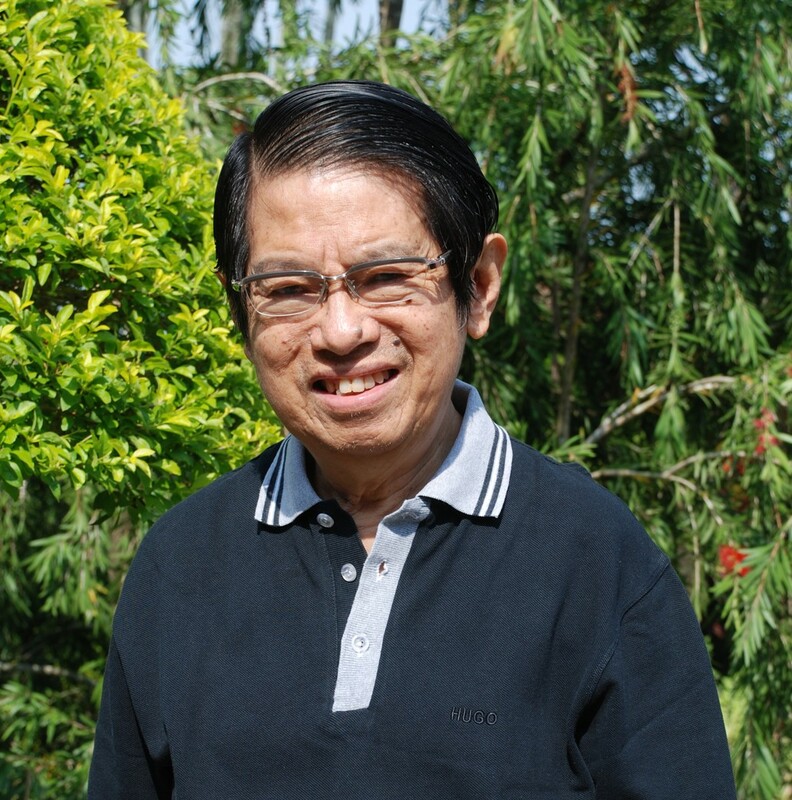 He is the founder of The OHD Museum of Modern and Contemporary Indonesian Art which houses his outstanding collection of some 1500 pieces, including paintings, indoor and outdoor sculptures, installations and ceramics. Additionally, the museum, which is located in Central Java, Indonesia, houses in the vicinity of 2000 sketches, drawings and prints. << This year’s fair was very busy and exciting, with visitors up by 50% since last year. I was invited to a closed seminar for collectors who have their private museums where we shared our experiences. Many are keen to visit Indonesia and learn more about Indonesian art which compares well with Chinese contemporary art because it is still lower in price. 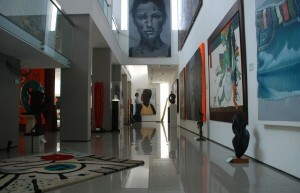 Many collectors are interested in the investment value of the art and that is why their focus has shifted to Indonesia. I have been collecting contemporary Indonesian art for 30 years. 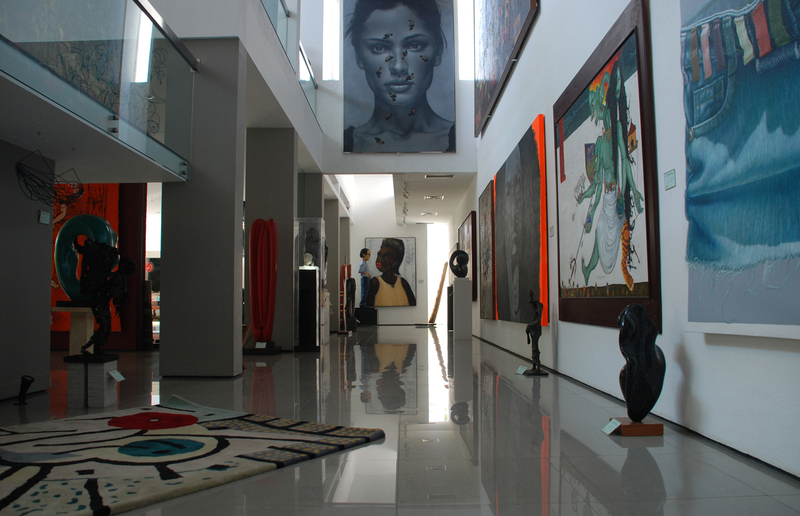 While we are not the only museum of Indonesian art, we do have the most complete and comprehensive collection of modern and contemporary Indonesian art. We often have daily visitors and groups from abroad, Europe, the US and elsewhere in the world. Foreign collectors, however, need to take time to study the Indonesian art market. There are many galleries in Jakarta, Bali and some in Surabaya, Jogya, Semarang, Magelang and Bandung, but they don’t usually have modern collections. Many of the galleries started as private collections, in fact – the owners are collectors as well as gallery owners. There is an intrinsic dichotomy in this: a collector should never release the best pieces of his collection while as a good gallery you should offer the best works to your clients. A collector never likes to sell although sometimes you simply have to in order to acquire better pieces and so increase the quality of your collection. We are always collecting diverse artists’ work and it is incredibly exciting to discover new and emerging work. Modern work is now peaking and prices are high. The private collector in Asia has an important role to play as a promoter of the nation’s artistic heritage and culture because governments do not generally support the arts – this is particularly true of Indonesia, where these is a distinct lack of concern for artists. They are mostly supported by the passion of private collectors. Indonesian art collectors are collecting contemporary art partly for investment and partly because it gives them more status. Only a couple are very serious, accepting the responsibility to promote and develop modern Indonesian art. There is growing interest in Indonesian contemporary art around the world. Singapore collectors are particularly active. In 2009 we lent several pieces to a museum in Holland which organised an exhibition of Indonesian art dating from 1900 to the present. We have lent our collection on numerous occasions for exhibitions abroad. The first Indonesian art auction took place in Holland. There are now a number of local auction houses, but Christies and Sothebys are more selective which means the works are also higher priced. In 1996, Sothebys asked me to write an essay and I said they ought to display emerging artists, something that they didn’t agree to at the time. A few years later they changed their position. The art market boom has now all but peaked. There are two aspects to the art boom: for top artists, it represents a great opportunity but for new artists, the auction often determines their price or success.There are not many surviving artists post-boom and many are still struggling to recover. The work of many important modern artists is very much neglected. Collectors should look for artists that are less well known. They should look for originality, works that have an enduring beauty, good technique, and a meaning – all these are aspects of a good work of art (although this is often harder to collect) and are all essential in a piece of work. You cannot boost the market value or the price of a work of art if the quality is not good. If you find a good quality work of an unknown artist, its value will eventually go up and the artist will become established. The experienced collector would be aware of this. Branded collectors can increase the value of the work and the name of the artist but it needs to be a good work to begin with. I no longer go looking for emerging artists – they all come to find me. As you become an established collector, you are ‘hunted’ rather than having to ‘hunt’ yourself. Artists come to me for consultations and ask me for advice. If I find something interesting, I’d buy the work. Obviously, I often get the first choice of artists and their works. Written by: admin on June 12, 2011.on January 22, 2015. Congratulations with your new museam!